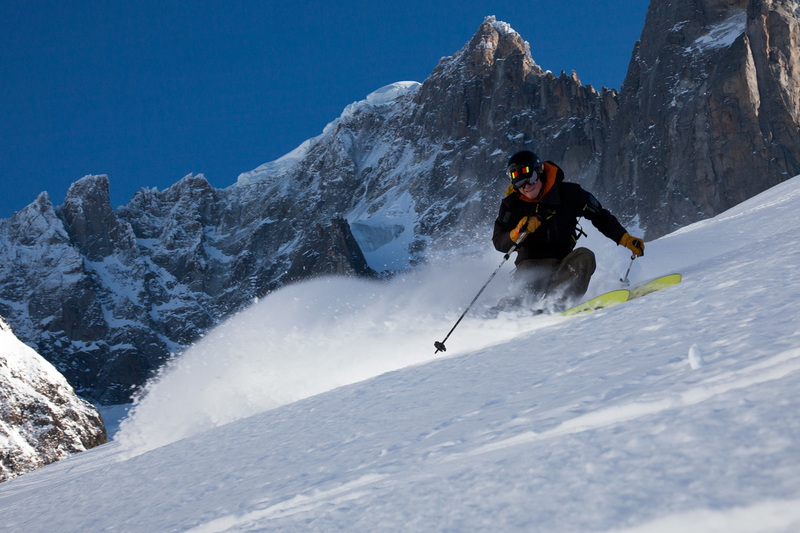 It’s ski season here in Chamonix at the moment. 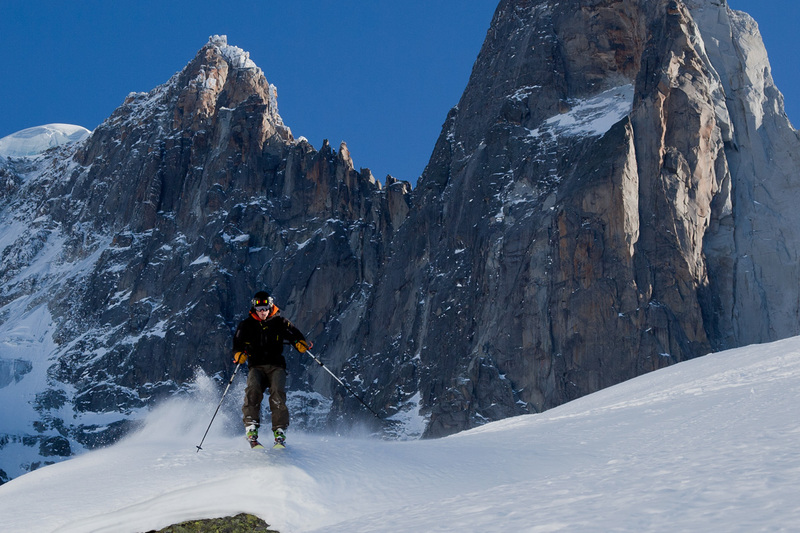 Not much climbing is getting done by my friends, but lots of skiing seems to be the norm. However, whilst I was there I snapped a couple of shots of powder gangsters Charlie Boscoe and Ben O’Connor Croft. 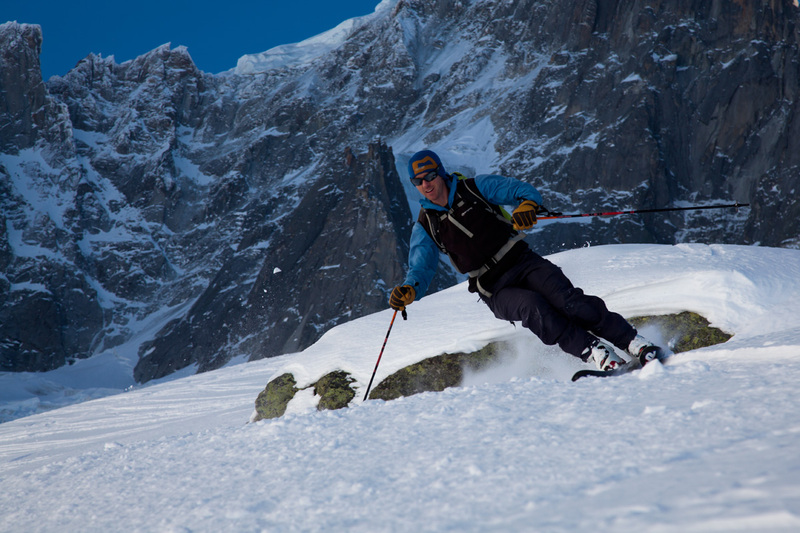 Skiing conditions are still very good in Chamonix right now, and we have blue skies too. What are you waiting for?! PS: Parts 2 and 3 of my training plan blog will be published soon. Hope you enjoy these shots. Charlie shreds the gnar without even trying. 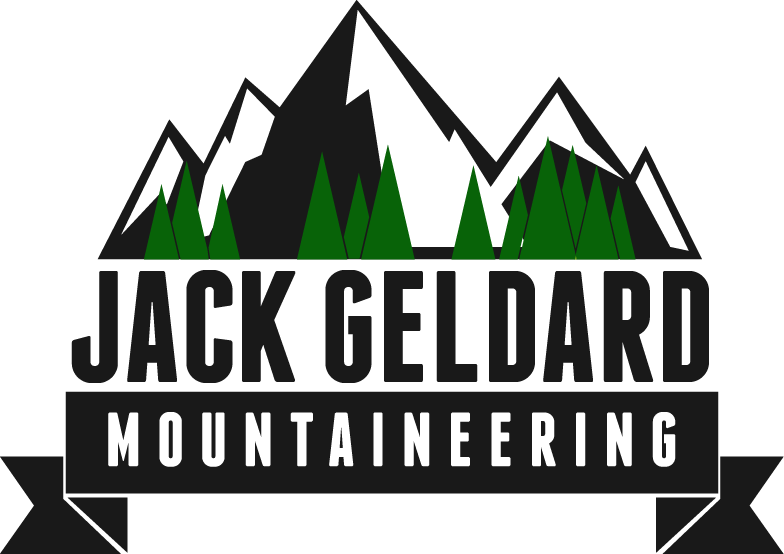 As the year ends… plans are afoot! I thought you were back in Vivian Quarry making an ascent of the route of the same name. Just boring skiing!